For over 30 years, Broco Glass® has been B.C.’s trusted glass specialist. 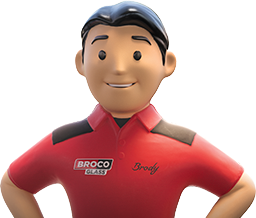 Whether it’s for your auto, commercial or residential needs, Broco Glass® is your complete glass repair and replacement centre. Our commitment: To provide our customers with excellent service and quality results. © Broco Glass, 2019. Broco Glass is a registered® trademark of Belron Canada inc. and its affiliated companies.